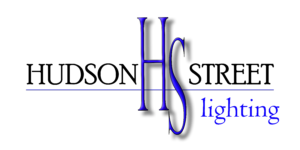 Hudson Street Lighting proudly serves the residents of Spring, TX! 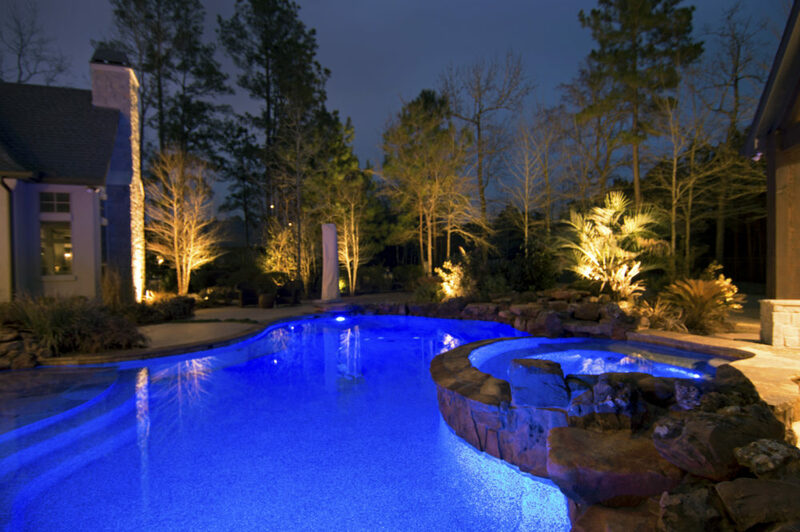 We provide professionally designed outdoor lighting systems that do much more than just beautify a property. 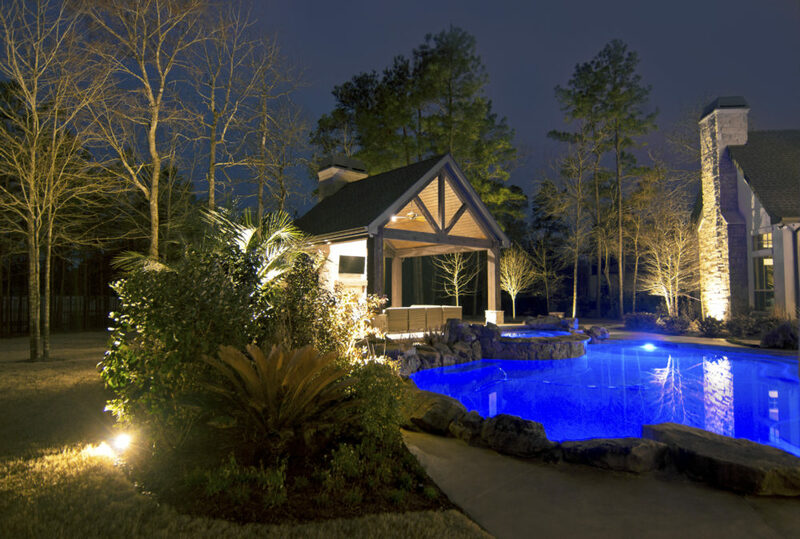 We strive to help you enjoy a peace of mind in your outdoor space at night by illuminating dark corners and niches where danger might lurk. 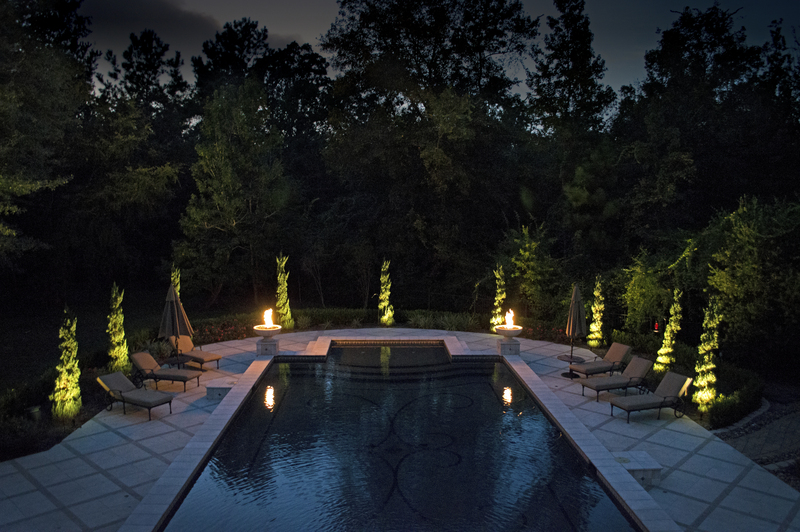 We believe that if you spend any amount of time outdoors, you will want enough outdoor lighting to be sure that you, your family, and your guests have a safe atmosphere. By illuminating dark walkways that may have a hard-to-see step, a drop-off, or other hazard, you can eliminate the risk of slips, falls, and even unexpected critter encounters! We provide FREE quotes within 24 hours by utilizing Google Satellite imagery. Quote come with a photo presentation including fixture layout and product specifications.